The all-new version of the Porsche Cayenne Turbo has made its world premiere at the 67th International Motor Show in Frankfurt. The new third-generation Cayenne Turbo sits nicely at the top of the Cayenne model line. 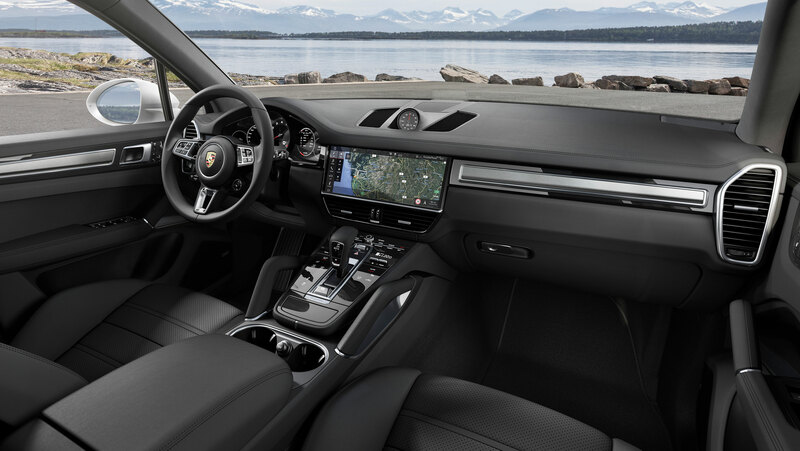 In terms of performance, Porsche claims the new Cayenne Turbo accelerates from zero to 62 miles per hour in 4.1 seconds—which can be dropped to 3.9 with the optional Sport Chrono Package. The car is capable of a top speed of 177 miles per hour. 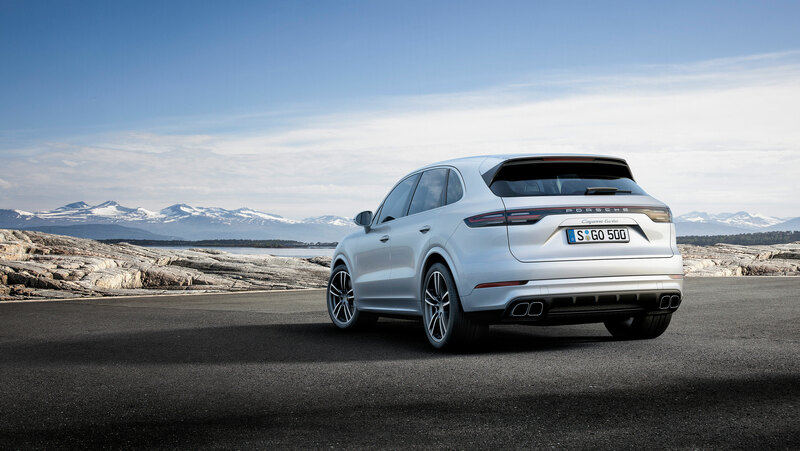 The Cayenne Turbo's healthy new 4.0-liter twin turbo V-8 engine is packed with 550 horsepower and 567 lb-ft of torque, outshining the previous engine by 30 horsepower and 14 lb-ft. The turbochargers of the engine are housed inside the vee, which allows for quicker response minimizing any lag produced by the turbocharged engine. The engine is fitted to a new eight speed Tiptronic S transmission—there's no PDK option. 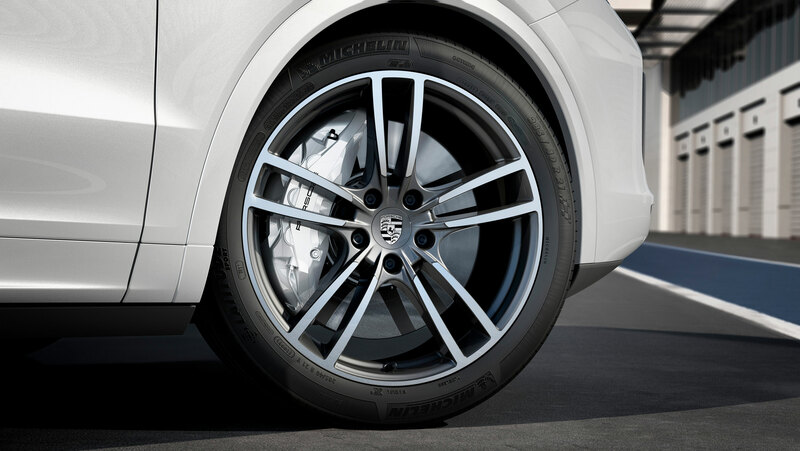 According to Porsche, the Cayenne Turbo features improved driving dynamics available due to active aerodynamics, including a roof spoiler, controlled three-chamber air suspension, mixed tires, and new high performance brakes. The Cayenne Turbo also makes use of a rear steering system first pioneered by the Porsche 918 Spyder, which then found its way to the 911 GT3 and Turbo models. The new Porsche Cayenne Turbo is available to order now and will launch in Europe at the end of 2017. Here in America, though, we'll have to wait a little longer. Enthusiast love for air-cooled Porsches keeps climbing.